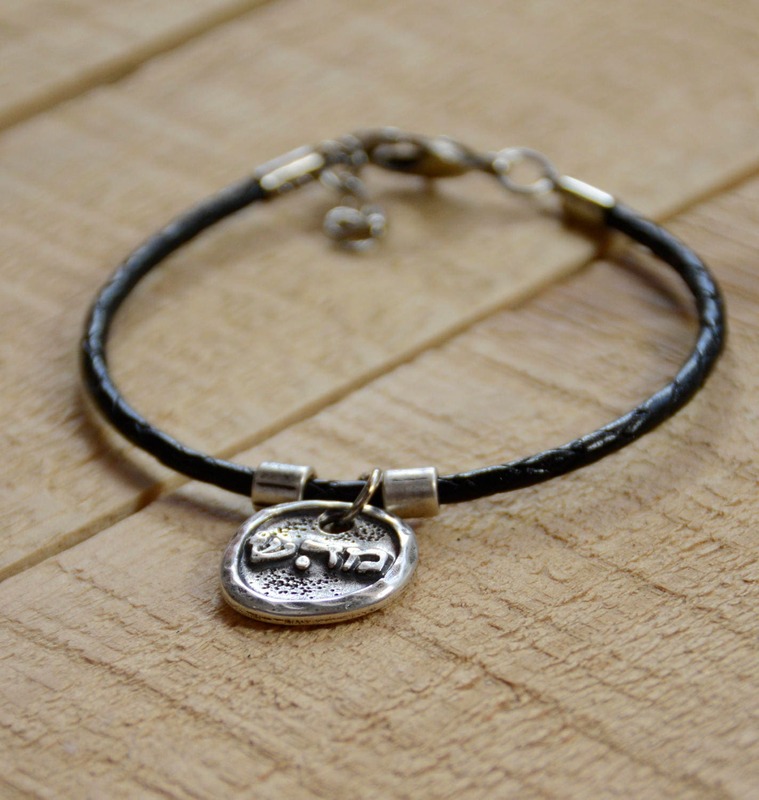 Each Kabbalah Health Bracelet has a coin amulet with the Hebrew letters MHS on one side and the engraved Hebrew word: Health on the other. 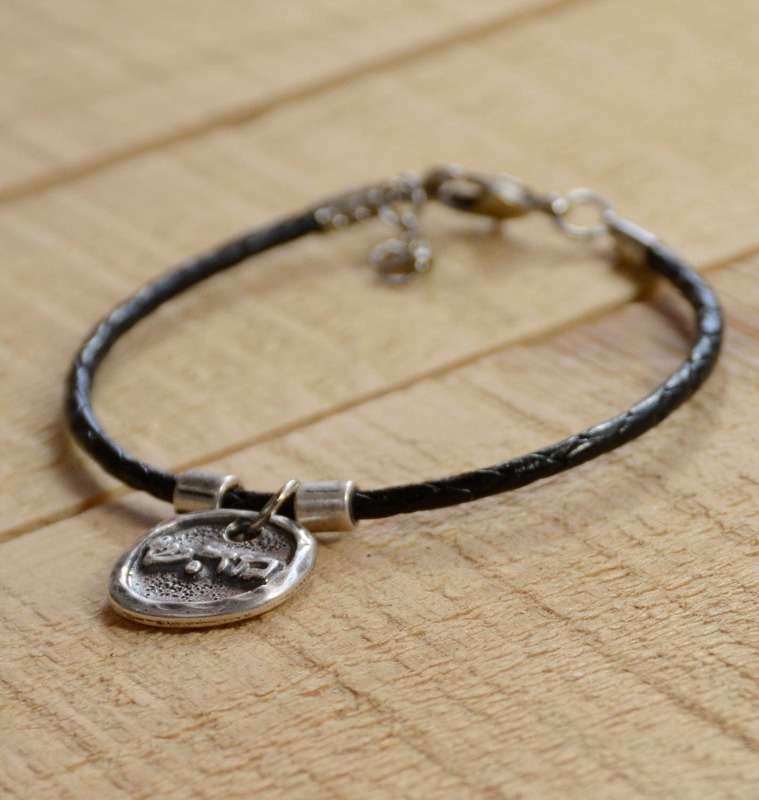 The braided Kabbalah bracelet is an imitation leather. 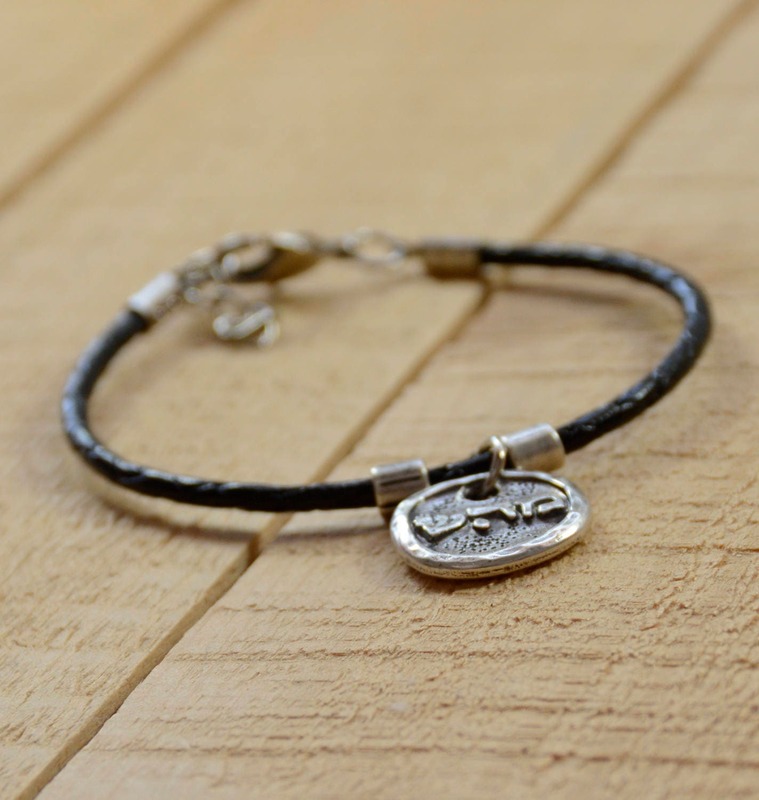 The bracelet is available in black. 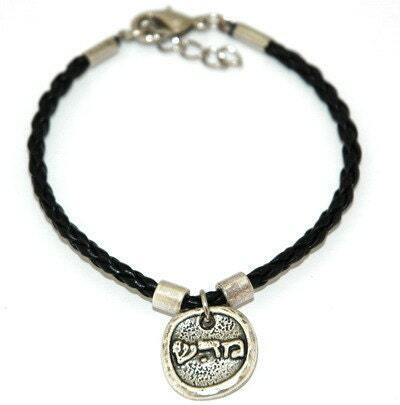 Please choose your Kabbalah Bracelet length.